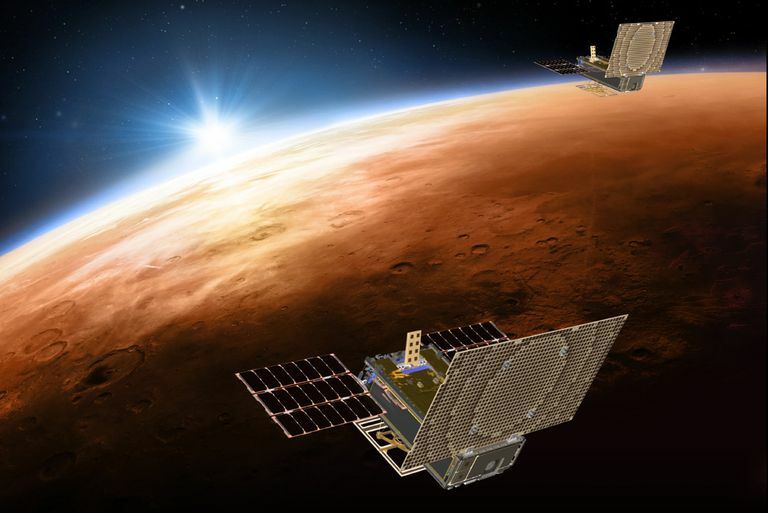 When NASA launched its InSight Mars lander on May 5, it also sent along two small, identical satellites, collectively called Mars Cube One. One of the backpack-size "CubeSat" spacecraft recently took a photo 621,371 miles (1 million kilometers) from home. Earth and the moon appear in the picture — but they look really small. The image is meant to honor the "Pale Blue Dot" image taken by a Voyager spacecraft in 1990. The horizon seems to stretch toward infinity on Earth's surface, where most of us will spend our entire lives. 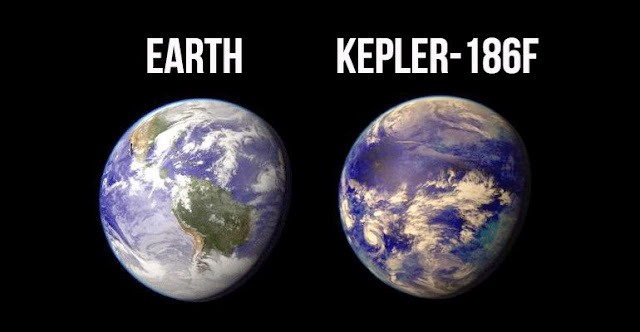 But photos from space don't lie about the real stature of our home planet. When NASA's InSight lander launched on May 5, it was accompanied by two identical backpack-size satellites collectively called Mars Cube One, or MarCO. MarCO-A and MarCO-B are tiny, modular spacecraft known as "CubeSats," and today they're officially the smallest satellites ever sent past the moon. It's easy to miss the celestial partners in the picture. To help us out, NASA's Jet Propulsion Laboratory released a labeled version that highlights Earth, the moon, and various parts of MarCO-B. Capturing Earth and the moon in the photo was no accident. NASA said the image is meant to honor the "Pale Blue Dot" photo proposed by the famed physicist Carl Sagan and taken by the Voyager spacecraft in 1990. 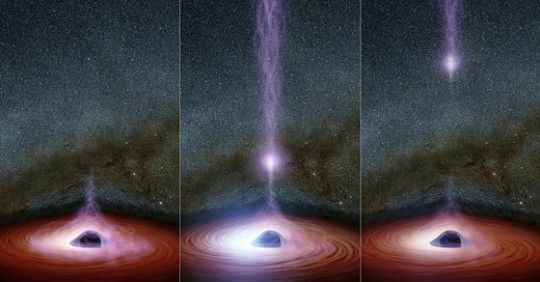 "Consider it our homage to Voyager," Andy Klesh, MarCO's chief engineer at the laboratory, said in a press release about the image. "CubeSats have never gone this far into space before, so it's a big milestone. Both our CubeSats are healthy and functioning properly. We're looking forward to seeing them travel even farther." The MarCO satellites are designed to test the benefits of launching CubeSats in deep space. If at least one MarCO satellite safely reaches the red planet, it could help scientists on Earth get better, quicker information about the InSight spacecraft's attempt to descend toward and land on the Martian surface.